BMCD will be hosting its 4th Annual Panhandle Mosquito Control Workshop on April 10th. The Workshop is designed to bring mosquito control district professionals from across the Panhandle together and learn new techniques, as well as the math & science in order to accomplish our mission. Topics at this workshop include: ULV & other equipment calibration – This is vital knowledge that must be mastered in order to comply with the law & insure that we are acting responsibly towards the ecosystem in which we operate. Label Review of Mosquito Control Products – This is to teach participants all about the products used in mosquito control. This portion highlights personal safety, as well as environmental compliance when applying the products. Dynamics of Service Requests – This portion covers one of the most important aspects of mosquito control, the citizen. We cover proper inspection techniques, as well as what the technician should do in order to educate the public about mosquito control. 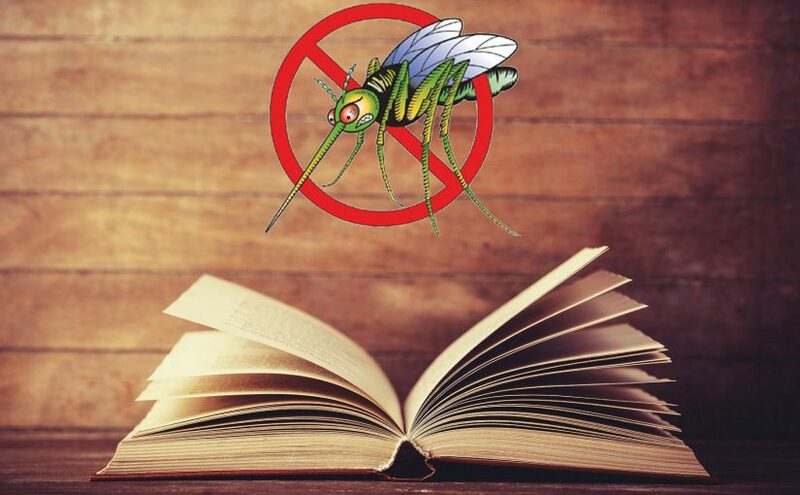 Integrating Public relations & education concerning what we do into Florida School systems – We go over what we do in order to implement the science of mosquito control into science classes in public schools. Basic & Advanced mathematics in mosquito control – This portion of the workshop goes over the many formulas used in mosquito control. We also cover the appropriate mathematics in order to properly equate area and product calculations in order to responsibly conduct control measures. Mosquito Control Professionals will earn required Continuing Education Units (CEU’s) upon completion of the workshop.